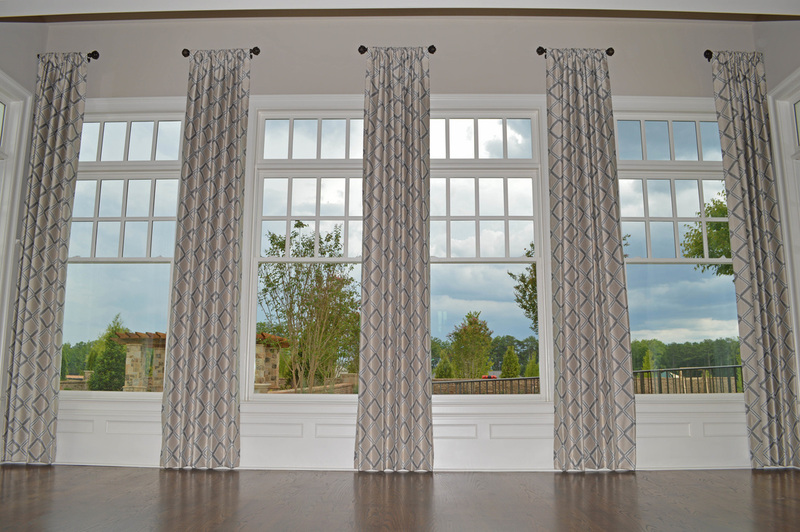 Window Dazzlers recently worked on a prestigious Clubhouse / Recreation Center in the Atlanta area. Together with our business partners we created a beautiful and leisurely environment. 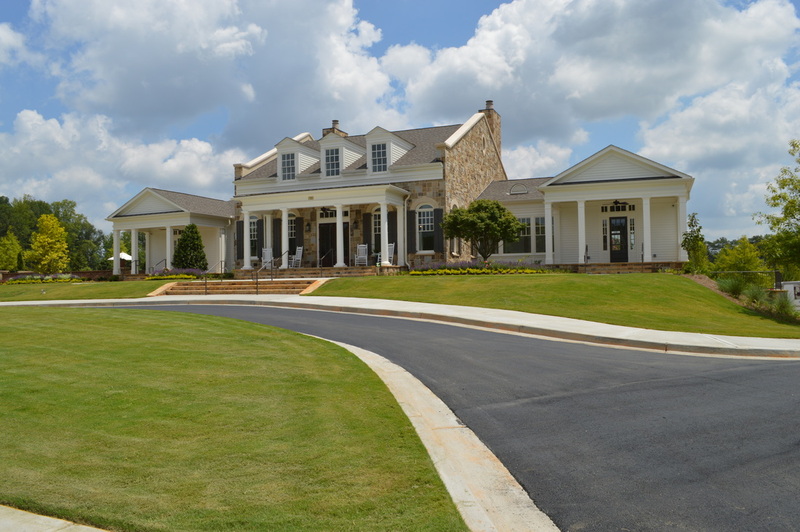 The property is being used for all types of occasions from New Year's parties to wedding receptions as well as being available exclusively for the community residents all year round. 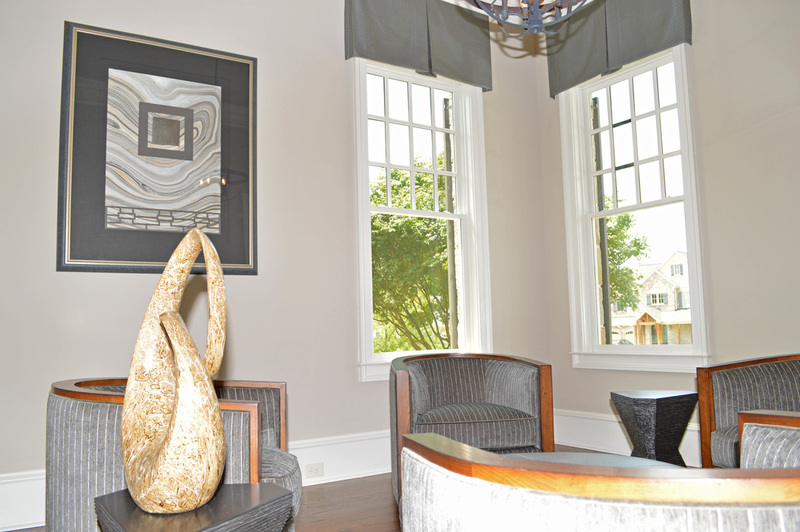 We had the pleasure of working with very dedicated and gifted Interior Designers!!! 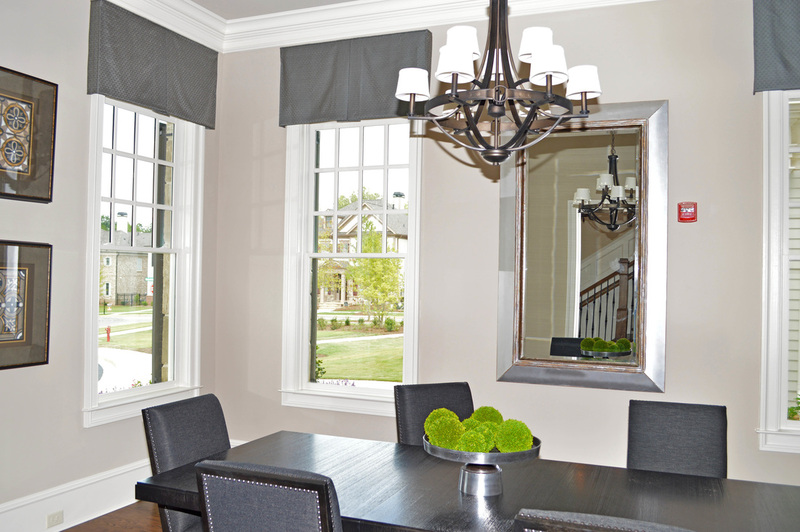 From the first stages of construction Window Dazzlers assisted the Interior Designers and worked diligently to make sure that their Window Treatment vision came to reality. From measuring to installing all products we succeeded in finishing on time and on budget - very happy customers.